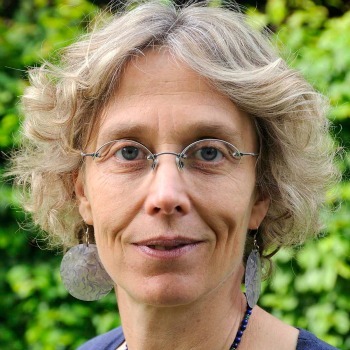 Marthe Nyssens is a Full professor at the Department of Economics of the Catholic University of Louvain, Belgium,where she is the president of a research center ‘Centre de Recherches Interdisciplinaires Travail, Etat, Société (CIRTES). She is a founding member of the EMES European Research Network. She holds a Master in economics (University of California at San Diego),) and a Ph.D. in economics (University of Louvain). Her work focuses on conceptual approaches to the third sector (associations, cooperatives, social enterprises), both in developed and developing countries (West Africa and Latin America), as well as on the links between third sector organisations and public policies. Her recent work focuses on the emergence of different social enterprise models in an international comparative perspective as well as the role of social enterprise in the field of work integration and care. In addition to numerous articles in academic journals and chapters in books, she has authored or (co-)edited books among which Social Enterprise (Routledge, 2006 also in Korean), and The Worldwide Making of the Social Economy: Innovations and Changes (Acco, Leuven, 2009).